AEGIS SGR Bearing Protection Rings are designed to divert harmful bearing currents to ground. 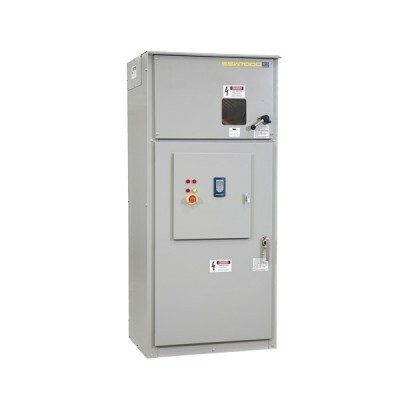 They do this by providing a highly reliable shaft grounding path. 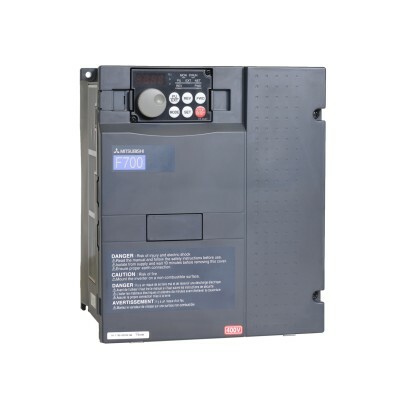 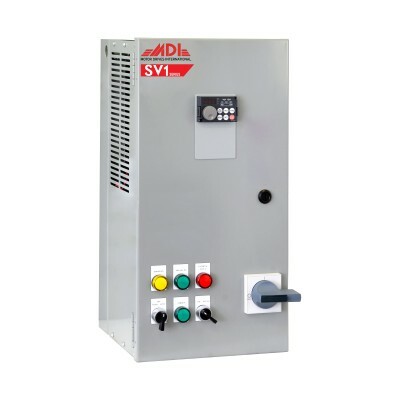 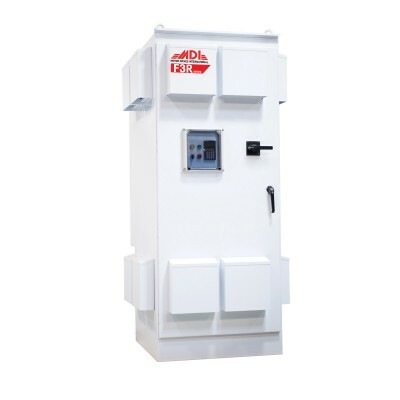 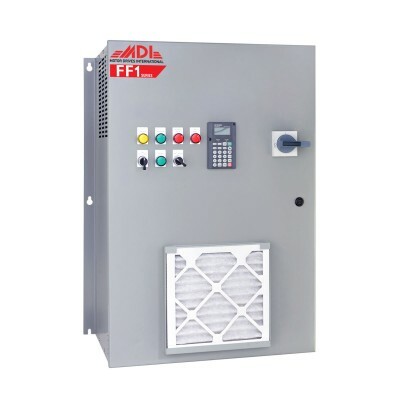 The AEGIS shaft grounding technology prevents bearing fluting and pitting damage when motors are controlled by variable frequency drives (VFD). 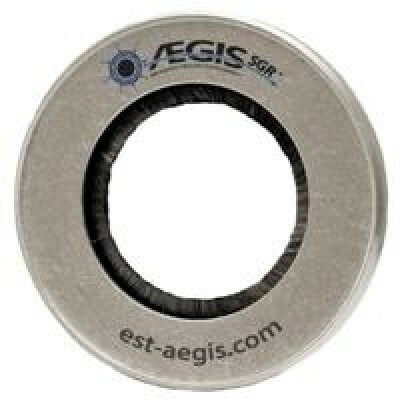 The solid AEGIS rings are ideal to prevent premature bearing failures for any VFD-controlled motor.